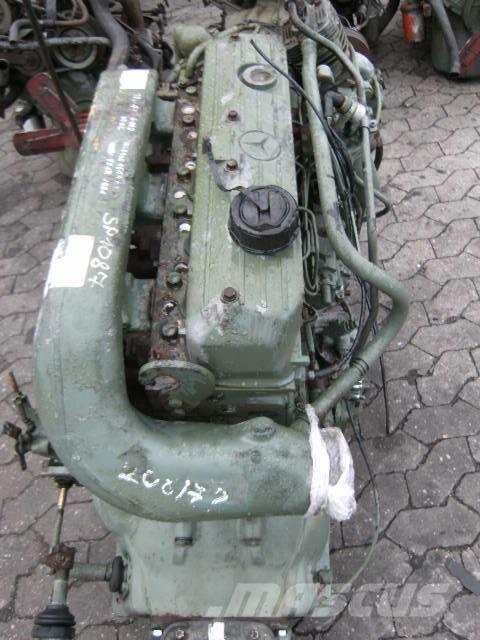 On Mascus UK you can find Mercedes-Benz OM366 / OM 366 engines. 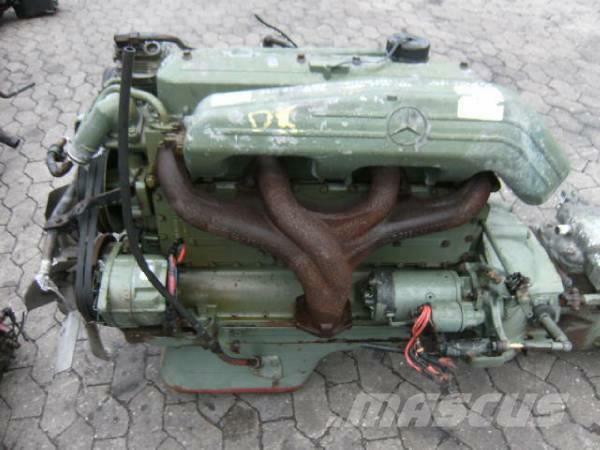 The price of this Mercedes-Benz OM366 / OM 366 is - and it was produced in 1993. This machine is located in Emmerich Germany. 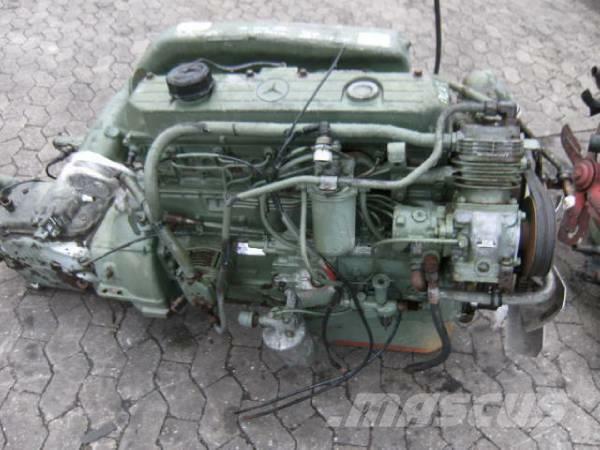 On Mascus UK you can find Mercedes-Benz OM366 / OM 366 and much more other models of engines. 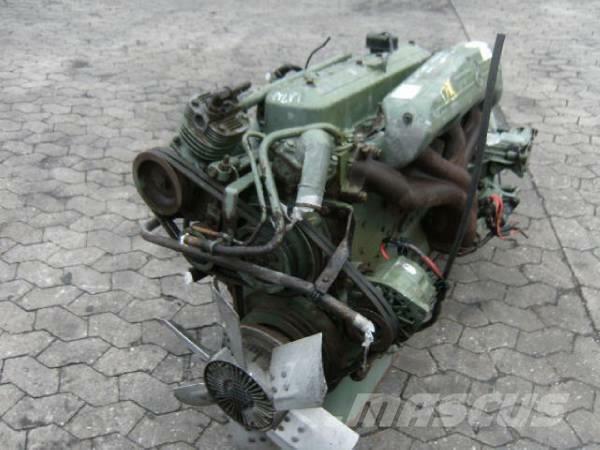 Details - Engine output: 103 kW (140 hp), Transport weight: 600 kg, Cylinders: 6 cyl.